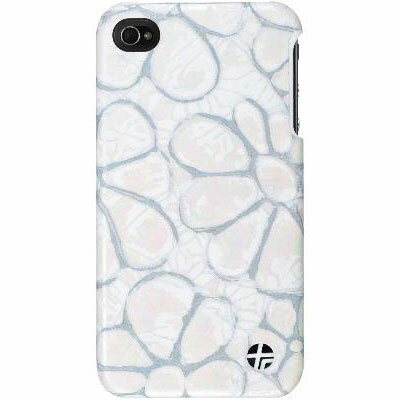 Snap On Femme Series Flower Leather Case for iPhone 4/4S. Touch and discover the unique feeling of the flower design on your iPhone. Put your case on the table and let it reflect your authenticity. The feeling of genuine leather, the real stitching and lifetime warranty ensure its quality. By Trexta.